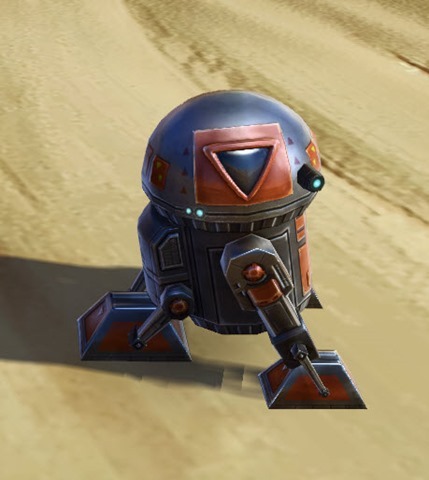 An astromech droid, also referred to as an astro droid, was a type of droid that served as an automated mechanic, performing a variety of repair duties and often serving as an adjunct or substitute for a nav computer on smaller starships. 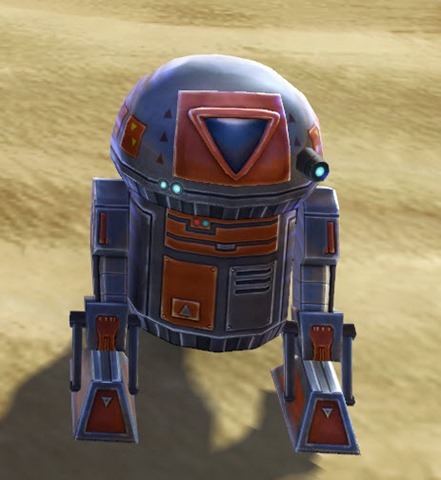 Astromech droids could also use the mainframes of larger ships to their advantage. 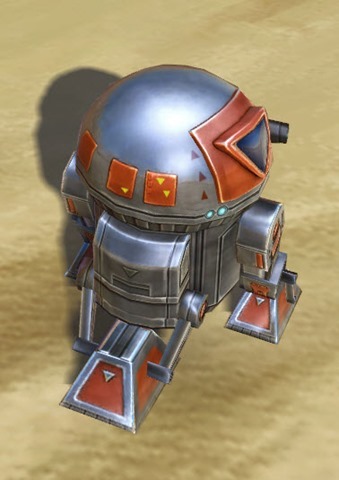 Manystarfighters relied on astromech copilots.